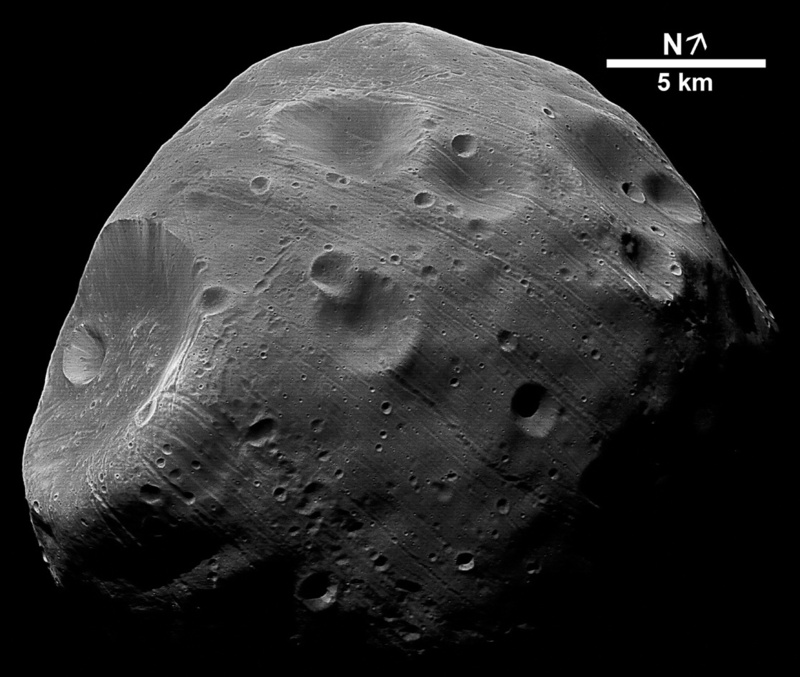 Phobos is likely a captured asteroid and is a tiny object measuring only 27 x 22 x 19 kilometers (17 x 13 x 12 miles) in size. 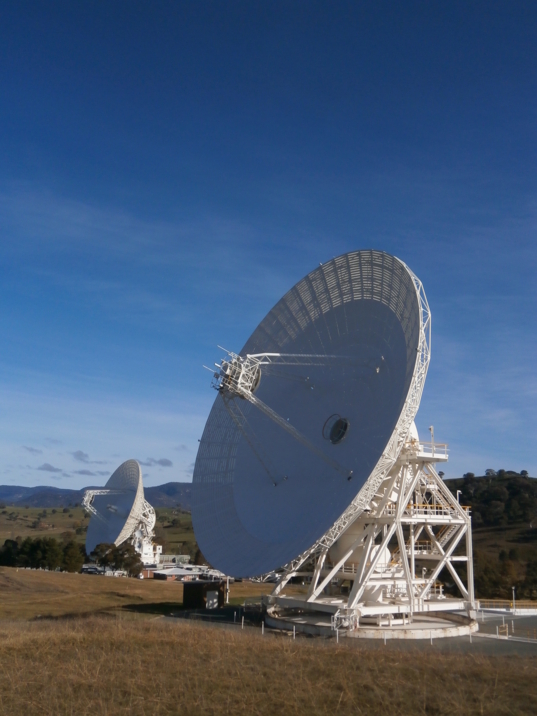 The pixel scale of the enlarged view of this moon is only 7 meters (20 feet), nearly the highest ever achieved; and with the sharp vision of Mars Express' High Resolution Stereo Camera, the details are sharper in this image than in any previous one. 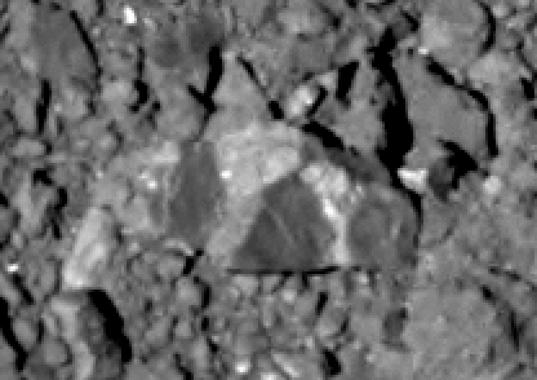 The huge crater to the left side is named Stickney. 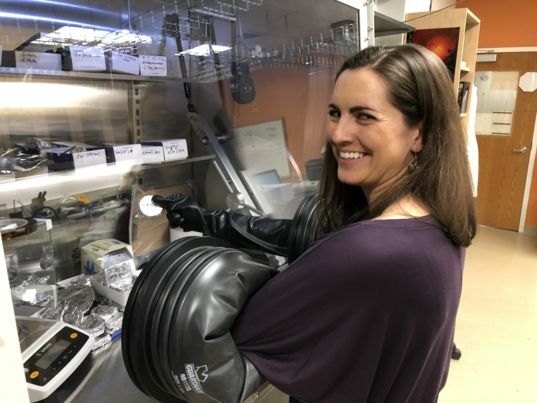 Sarah Hörst demonstrates the glove box in her lab.